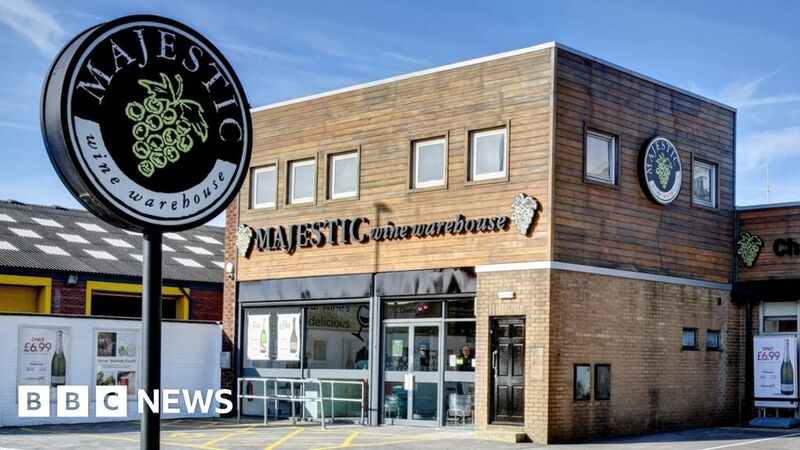 Majestic Wine has announced plans to revamp its business by closing stores and concentrating on its online Naked Wines division. The change will also see the company being renamed Naked Wines. More details of the store closures – and any job losses – will be given in June along with its full-year results. Naked Wines was founded by entrepreneur Rowan Gormley in 2008. It was bought by Majestic in 2015 for £70m and Mr Gormley was given the top job. Naked is a subscription business that signs up customers for regular payments, and the plan is to expand the operation by releasing capital from Majestic. In its statement, Majestic said almost 45% of its business came from online with a further 20% from international sales. The company added it was on target to hit sales of £500m this year, and profits were also on track. It said Naked continued to perform well and regular customer payments were expected to increase by 10-15% this financial year. The new plan includes raising the amount it spends on attracting new customers to Naked from £20m currently to £26m by next year. In a statement, Mr Gormley said: “It is clear that Naked Wines has the potential for strong sustainable growth, and we will deliver the best results for our shareholders, customers, people and suppliers by focusing all our energies on delivering that potential. “We also believe that a transformed Majestic business does have the potential to be a long-term winner, but that we risk not maximising the potential of Naked if we try to do both.